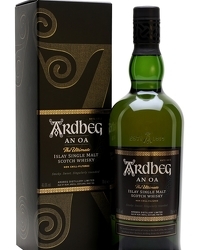 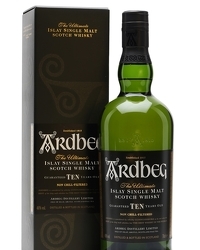 In case you were unaware, 2 June 2012 has been unilaterally declared the world’s first Ardbeg Day by the Islay malt. 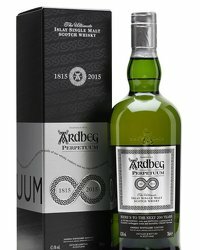 The day will be marked with Islay-lympics events around the globe and the release of a special commemorative bottle of single malt. 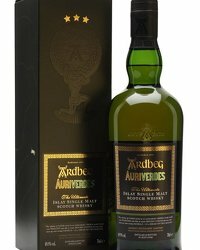 As the UK’s only on-trade Ardbeg embassy, Edinburgh’s Whiski Rooms will be marking the day with suitable celebrations and will be one of the few places you will be able to pick up a bottle of the Ardbeg Day release on the day itself. 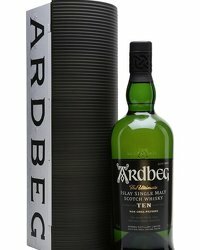 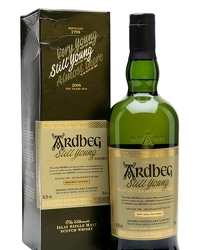 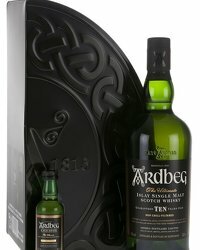 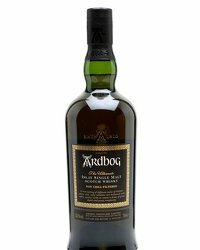 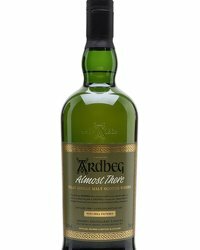 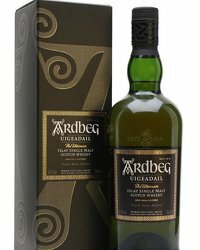 You can find out more details about the global Ardbeg Day events at the brands website www.ardbeg.com. 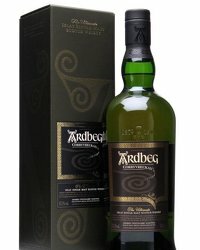 Full details of events to mark the day at Whiski Rooms are to follow, you can keep up to date at their site www.whiskirooms.co.uk.